Taizhou Jiahe Central Kitchen Catering Co., Ltd. was established in Taizhou in 2017. It covers an area of 50 mu and invests 30 million Yuan in one phase. It realizes the production capacity of 30,000 hot-chain student meals for a single meal. It is a large-scale and high-standard central kitchen in the province at present. It uses modern food production and processing technology to standardize and intellectualize the processing elements of Chinese food such as washing, picking up, cutting, cooking, and ensure the safety guard, green, healthy, fresh and delicious food! 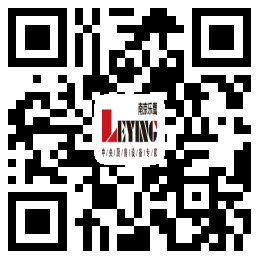 Nanjing Leying participates in the whole process of construction. According to the characteristics of hot chain box assembly and delivery, it makes the best efforts for the standardized and healthy development of nutritional lunch industry in primary and secondary schools in central Jiangsu and Taizhou by using the current leading design concepts and providing the complete set of processing equipment for students’ nutritional meals such as 'fully automatic rice production line' and 'fully automatic catering delivery line'.